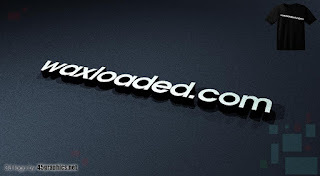 Waxloadites here comes another free Browsing cheats for everyone who has a 9mobile Sim Card, it's another secrecy I will be revealing to those who are willing to keep enjoying Daily 9mobile free Browsing with the Android Device. 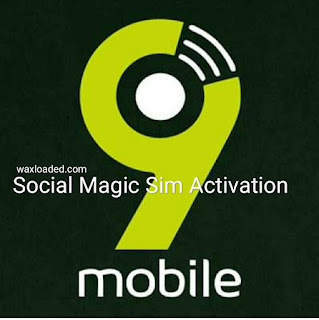 This 9mobile social Magic Sim is not found anywhere on the internet that why it is still working up to this very moment and for all Waxloadites, you will enjoy this if you can keep it a secret although it is a Social Magic Sim Activation and not a Normal Data Magic Sim Activation so therefore there will be a little token to be subscribed and due process in other to enjoy dialy Activation of your 9mobile Magic Sim. Daily Social-Me Pak: This gives access to Facebook, Twitter, Instagram, Whatsapp, eskimi and Wechat. 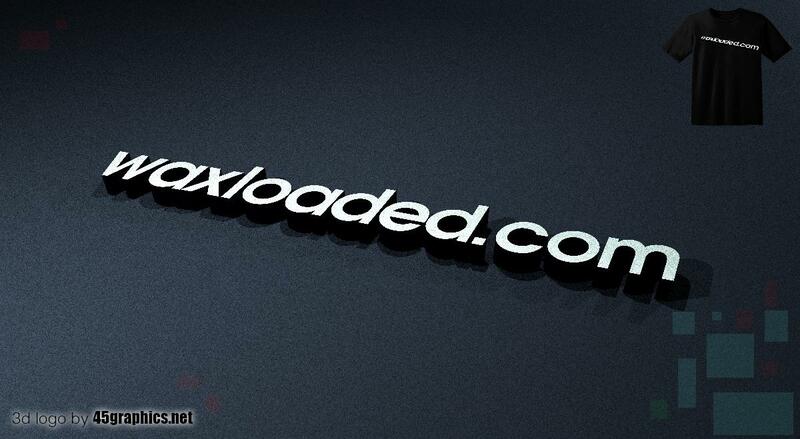 Due to this high rate of Blockage of Free Tweaks, To Enjoy it and Avoid It be casted so the tweak can stand the test of time over a long period of time Join our Telegram Channel HERE and it will be shared there for free. 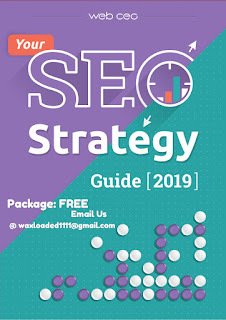 You can ask any questions related to the 9mobile Social Magic Sim Activation in the Group Chat and you will be attended to..